IDEA - ALM : The Gestapo headquarters building in Stanislawow. Search > Search Results > The Gestapo headquarters building in Stanislawow. 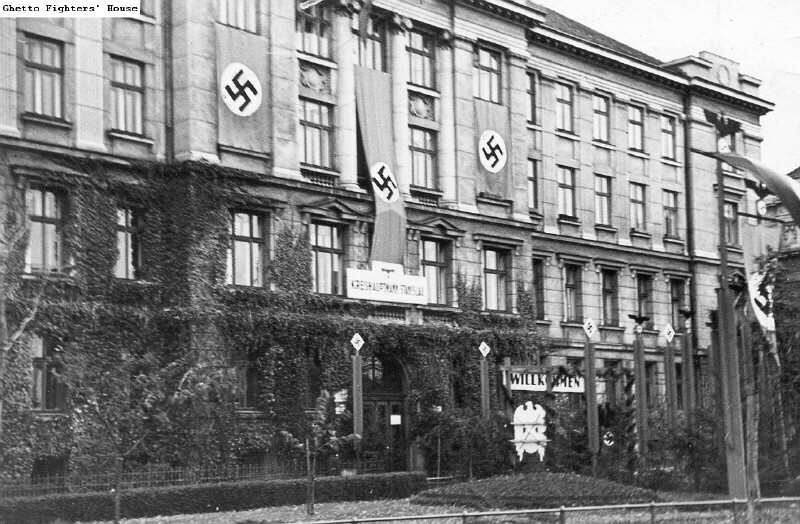 The Gestapo headquarters building in Stanislawow (now Ivano Frankovsk).